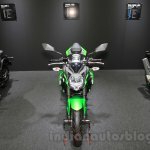 The Z250 SL is expected to launch in India. 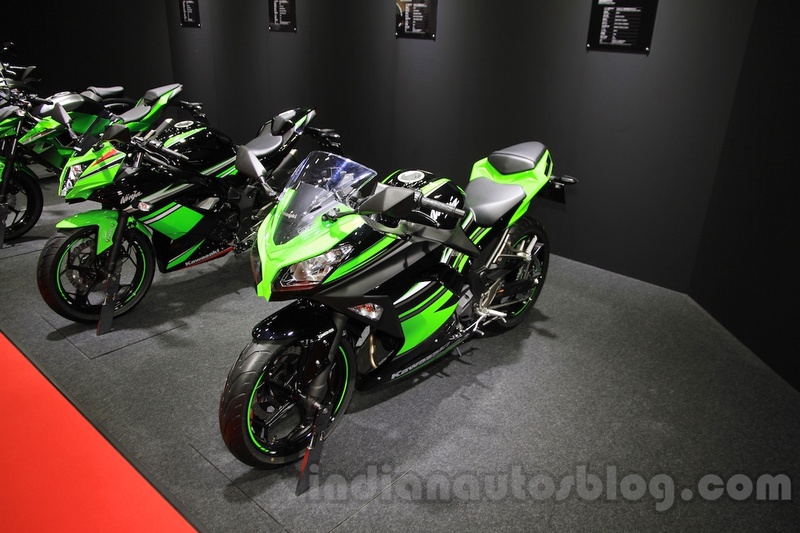 Kawasaki has showcased the Z250 SL, Ninja 250 SL and the Ninja 250 ABS models at the ongoing 2015 Tokyo Motor Show. 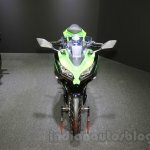 The Z250 SL is the single-cylinder version of the Z250 naked street fighter. 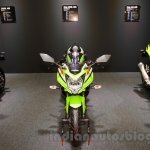 It is powered by a liquid-cooled single-cylinder 249 cc engine with fuel-injection system, that produces 28 PS (27.6 bhp) at 9,700 rpm and 22.6 Nm of torque at 8,200 rpm, mated to a 6-speed gearbox. 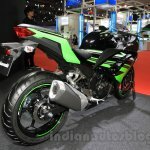 This model is expected to be launched in India as the most-affordable Kwacker, by the end of this financial year. 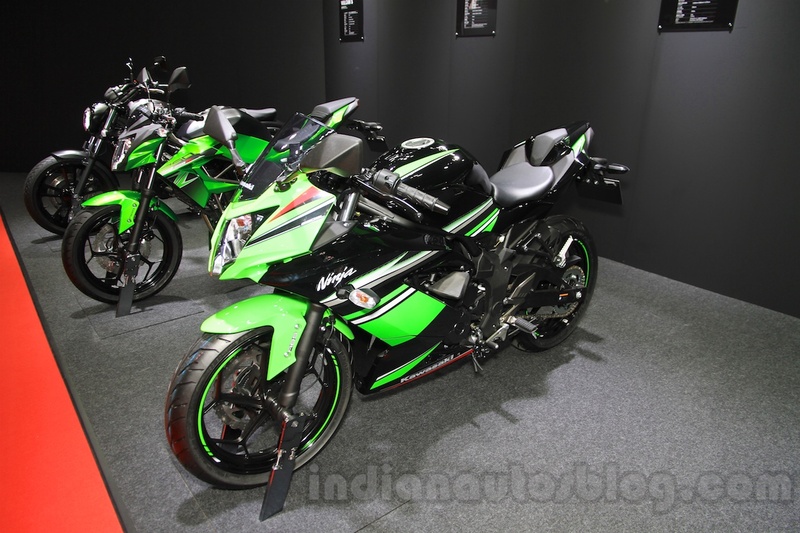 The Ninja 250 SL is the fully faired version of the Z250 SL. 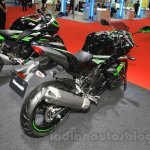 It uses the same powertrain as the latter. 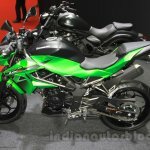 Both models measure 1,935 mm in length and get a 11-litre fuel tank, but the Ninja is narrower than the Z250SL by 15 mm at 685 mm and it is taller by 60 mm at 1,075 mm. The ground clearance of the Ninja 250 SL is 165 mm, while the Z250 SL is rated at 180 mm. 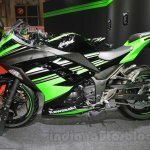 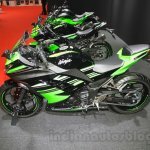 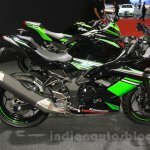 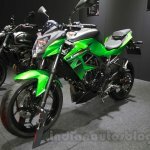 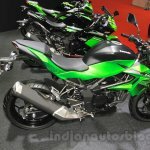 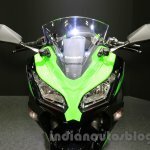 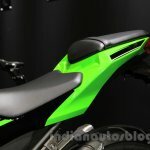 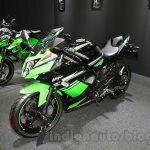 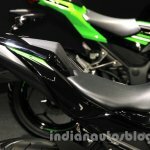 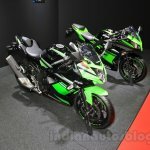 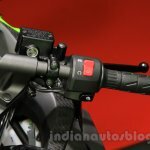 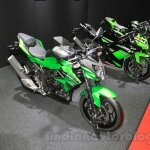 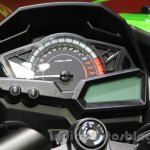 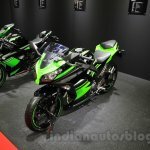 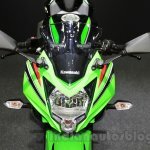 The Ninja 250 SL is not expected to be introduced in India. 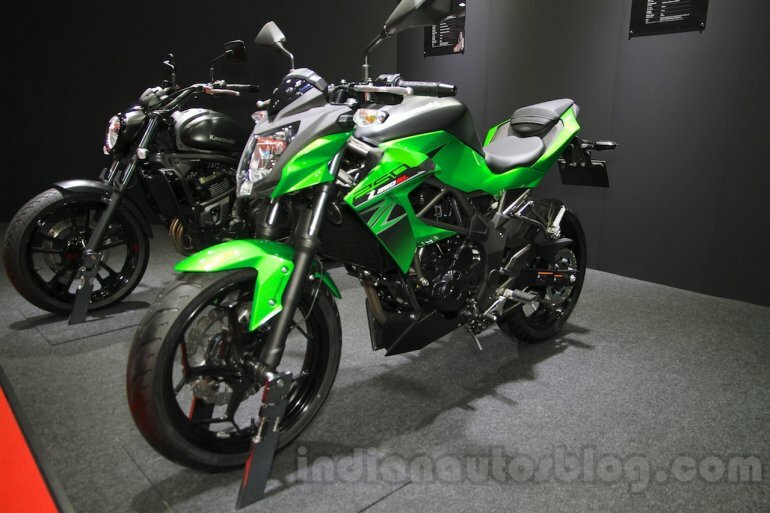 The Ninja 250 ABS is a variant extension to the twin-cylinder quartre-litre Ninja. 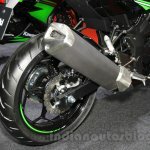 The addition of ABS has added 2 kg to the kerb weight, which then tips the scale at 174 kg. 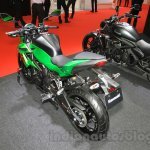 It is powered by the same 249 cc liquid-cooled inline-twin engine with DOHC, 8 valves and fuel-injection system, that produces 23.5 kW (32 PS) at 11,000 rpm and 21 Nm at 10,000 rpm. 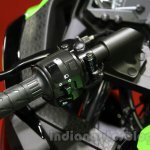 The motor comes with a slipper clutch and a 6-speed gearbox. 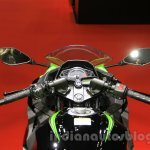 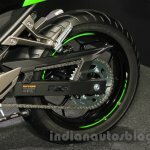 This model is also not expected to join the Indian lineup.